Jack White is teaming up with fellow co-executive producers T Bone Burnett and Robert Redford for a new documentary series, feature film, and series of recordings. 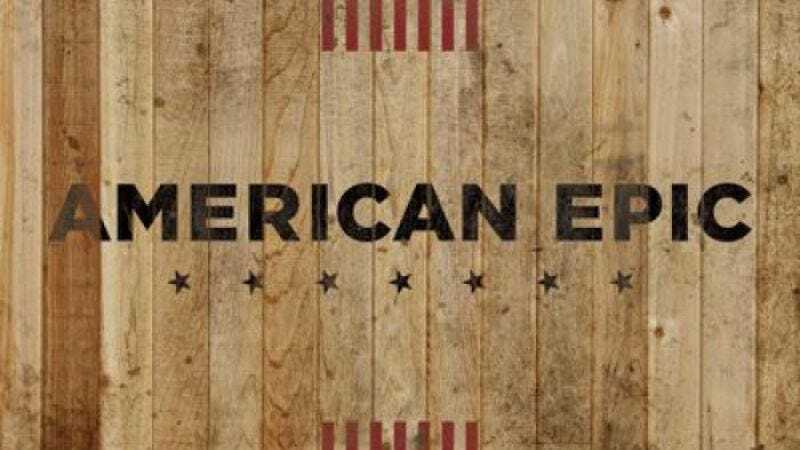 American Epic, the four-part documentary series, will air this fall on PBS and the BBC and “follows the trail of record company talent scouts from the late 1920s” as they journeyed around the country, making field recordings of early blues, country, gospel, and folk tracks. The American Epic Sessions feature film will be released around the same time, and will track modern artists like Beck, Nas, Merle Haggard, Elton John, Steve Martin, The Avett Brothers, and White himself as they try to recreate historic tracks using era-appropriate gear, including the last existing recording lathe from the ’20s. A trailer for that film is below. Music from both films will be released via White’s Third Man Records, and the label is also working on a comprehensive LP box set commemorating the whole experience.